Merging traditional and modern. We’re thinking exclusively designed outfits and accessories here – something that sets you apart from other tailors and designers. 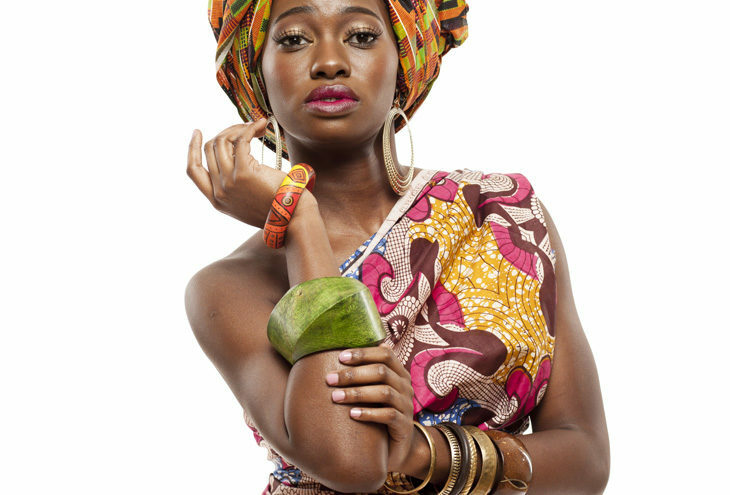 An example of this kind of entrepreneurship is the Shwezuonline store that specialises in making beautifully South African hand-crafted products from traditional Shweshwe material. Develop a business case and keep revisiting it as your business grows. It can be tempting to go out and buy the best equipment money can buy, but it’s probably better to restrain the urge and only start with the equipment that you’ve already got – at least until you start to see a turnover. Starting your own business is tough, but proper research, planning, capital, securing the right business insurance, business insight, perseverance, more research … and more planning will surely turn your vision into a success – especially if what you are offering is unique and made with love. 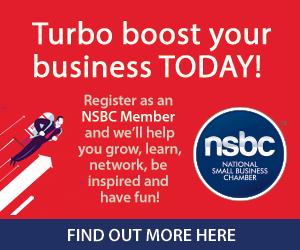 MiWay is a proud Partner of the NSBC.